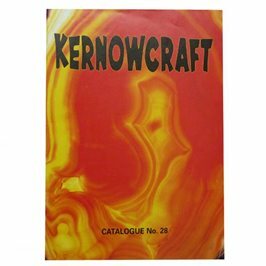 At Kernowcraft we love a throwback. 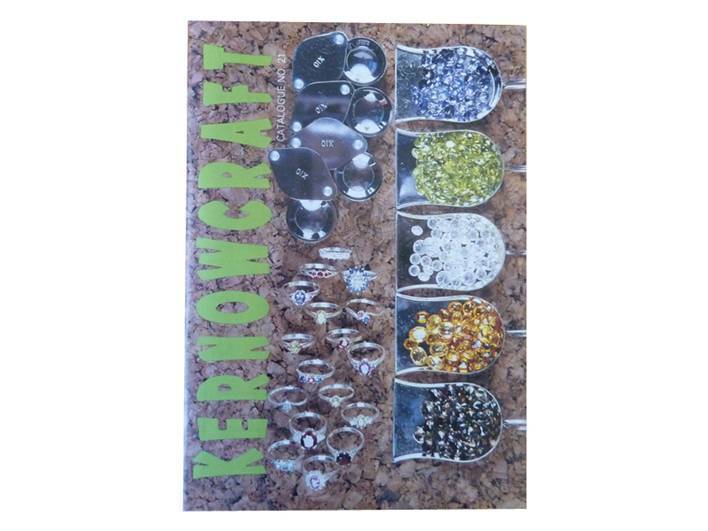 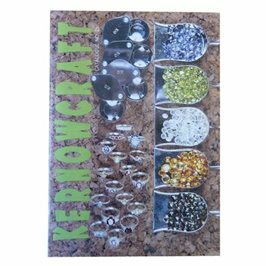 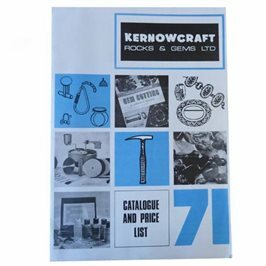 If you have been with us from the very start of our journey in 1967, you would have probably come across our jewellery supplies catalogues. 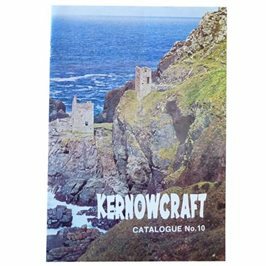 We've got together all of the catalogues to create a look back at the collection, with some very retro covers including some old Cornish engine houses! 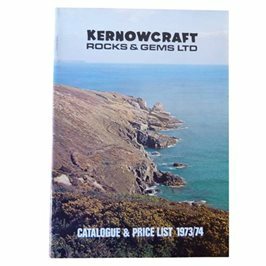 As our business has grown, we have increased the number of items we update to our website. 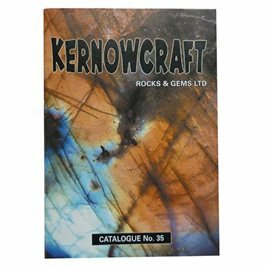 With so many brand new supplies and one of a kind gemstones being updated to the website, it would be impossible to keep our customers up to date through a printed catalogue! 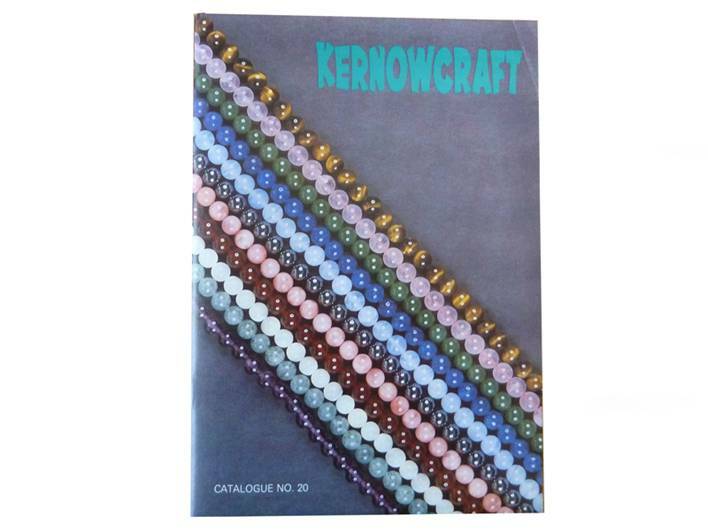 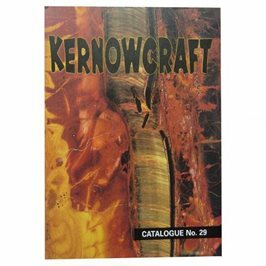 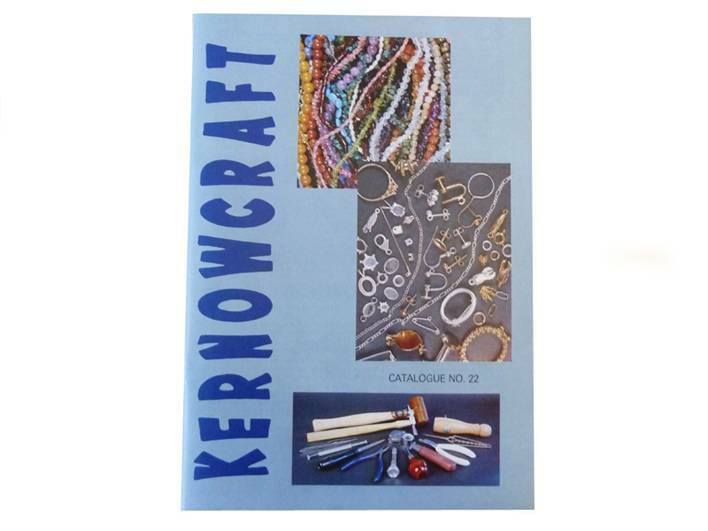 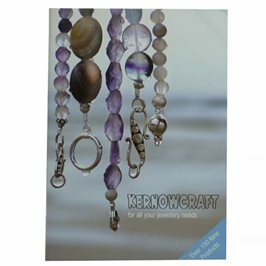 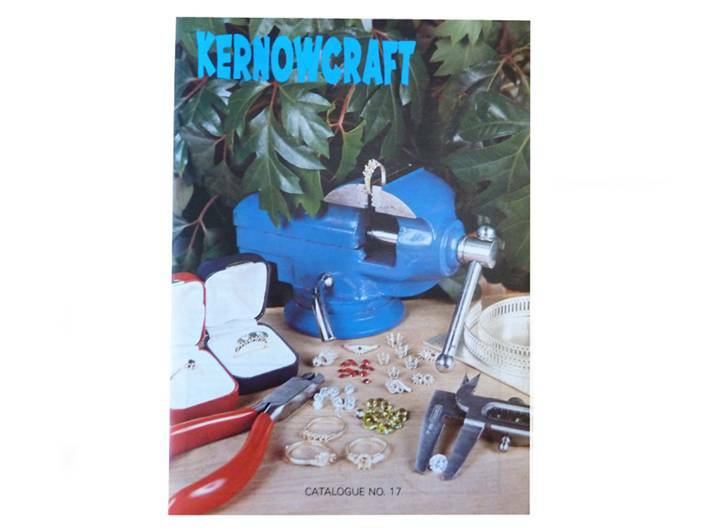 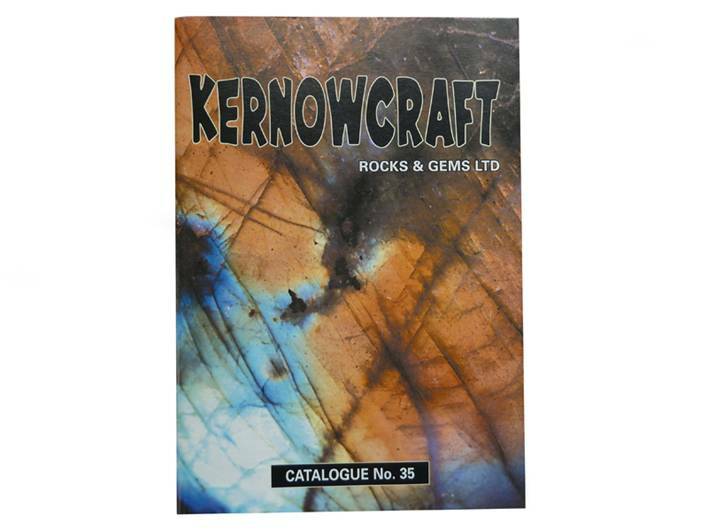 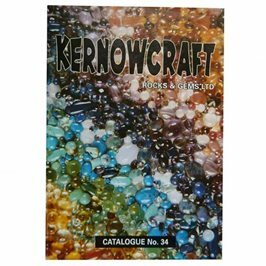 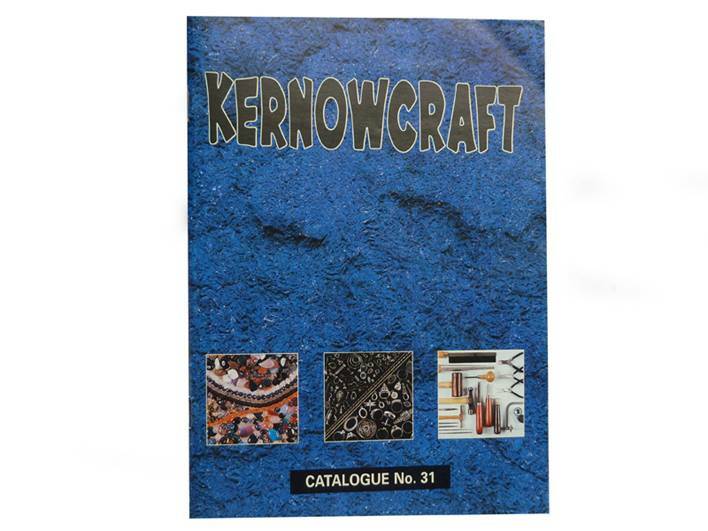 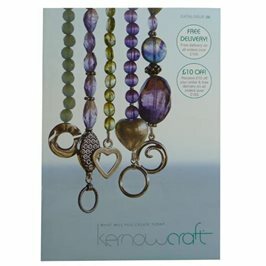 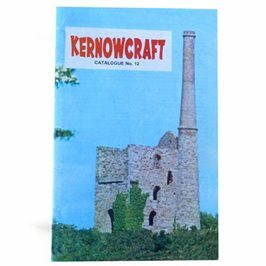 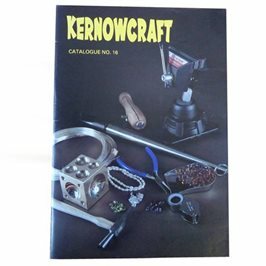 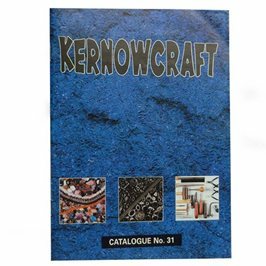 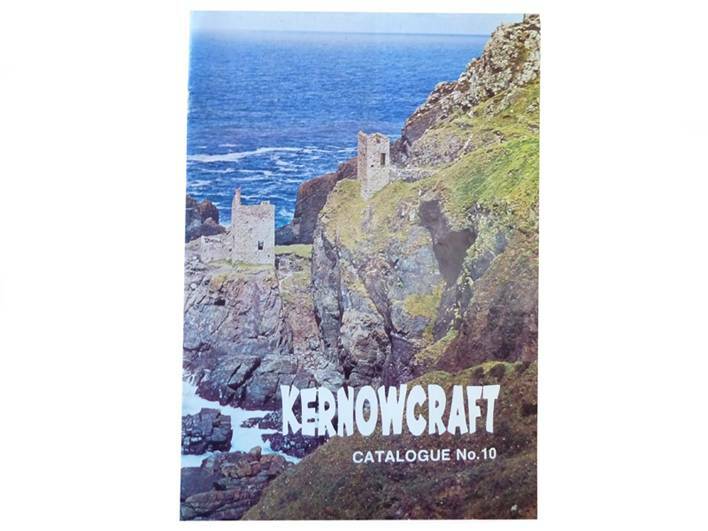 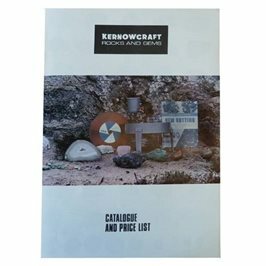 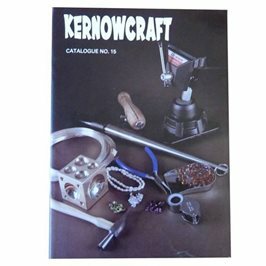 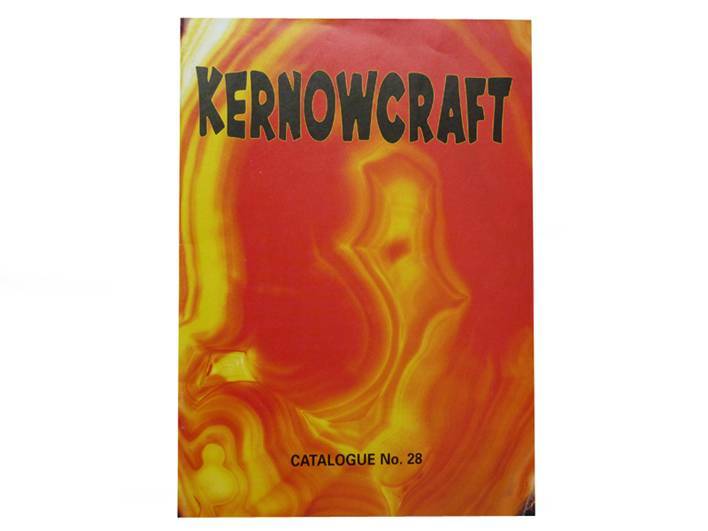 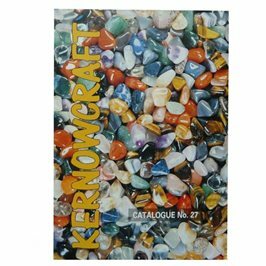 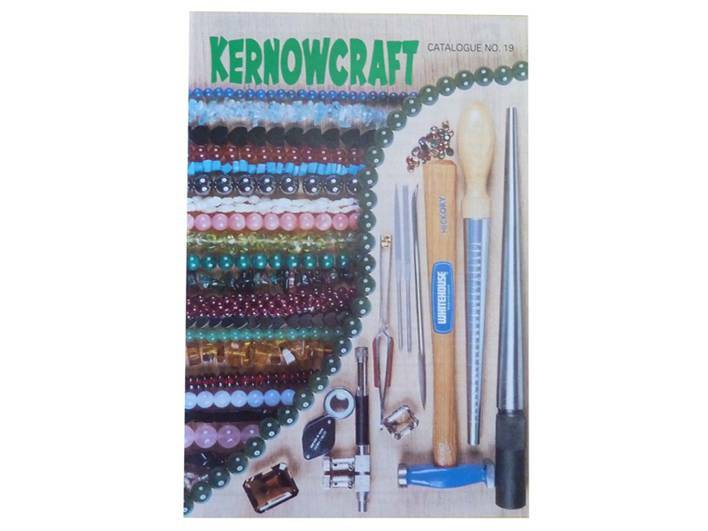 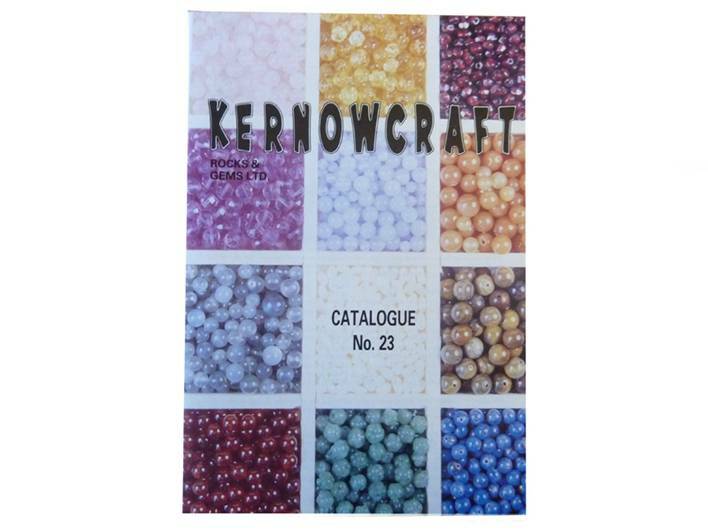 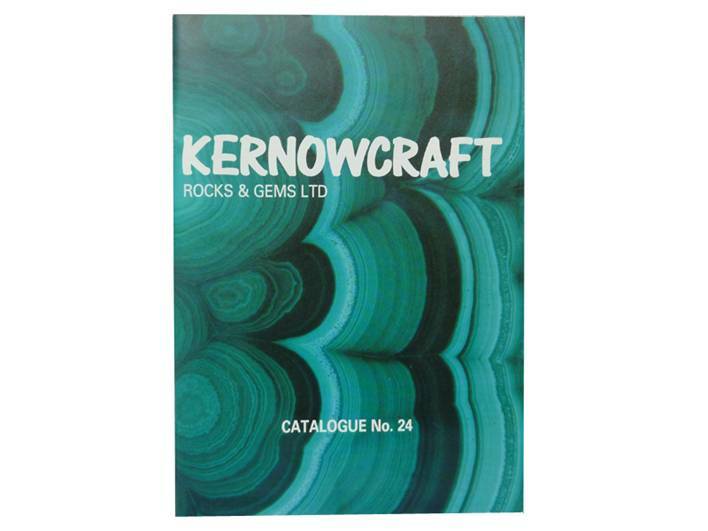 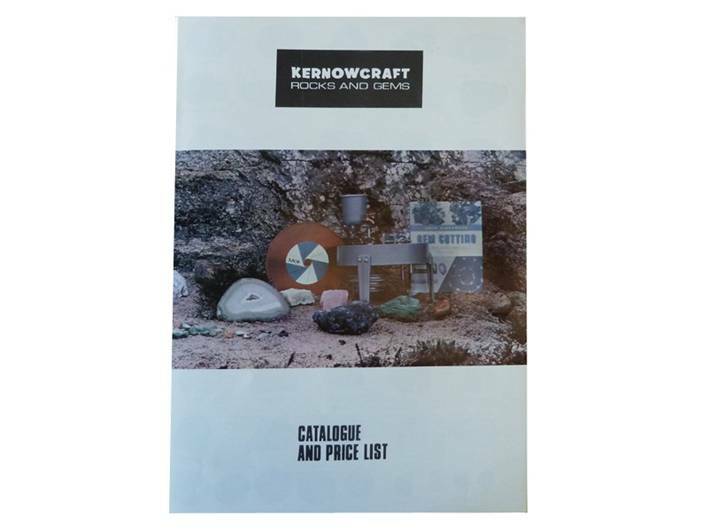 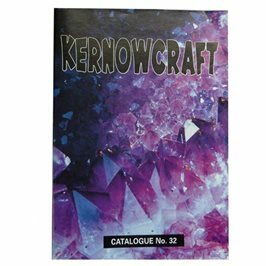 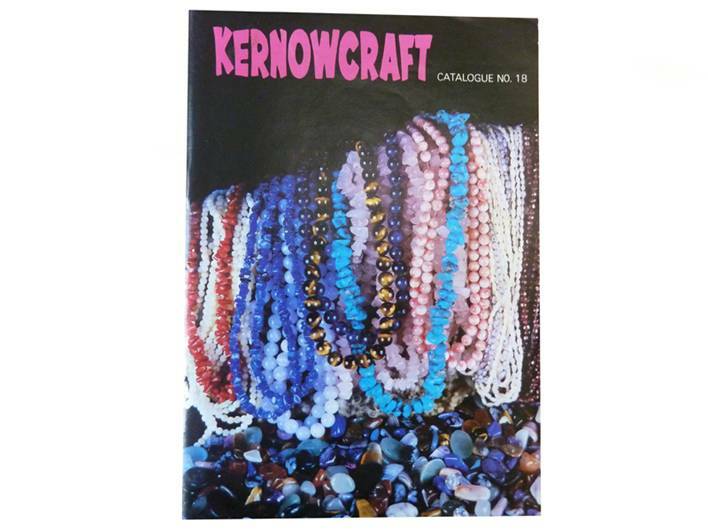 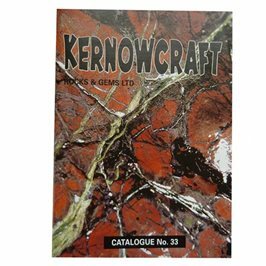 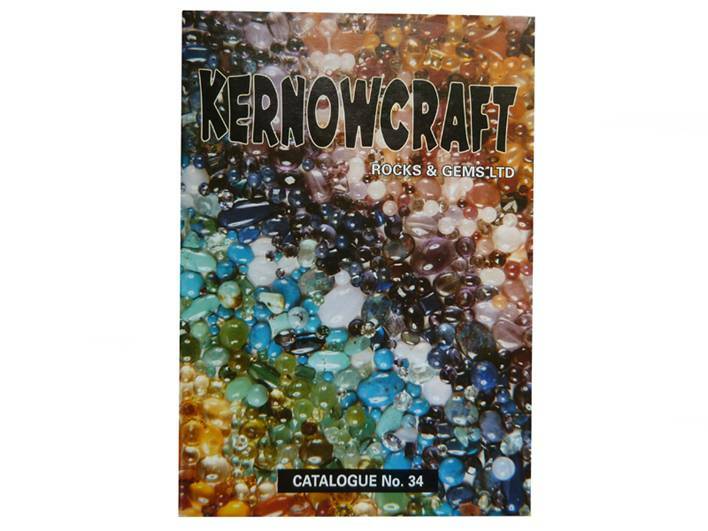 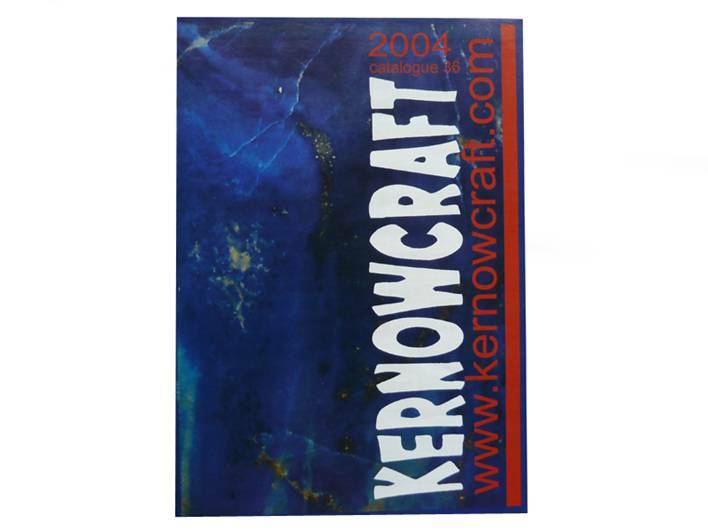 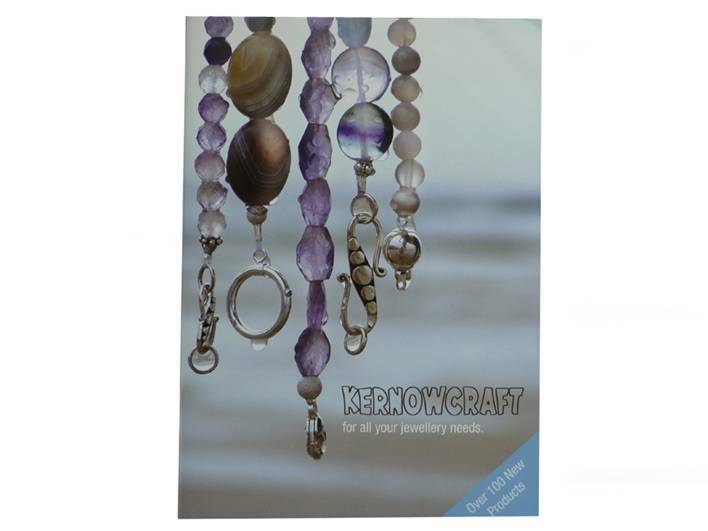 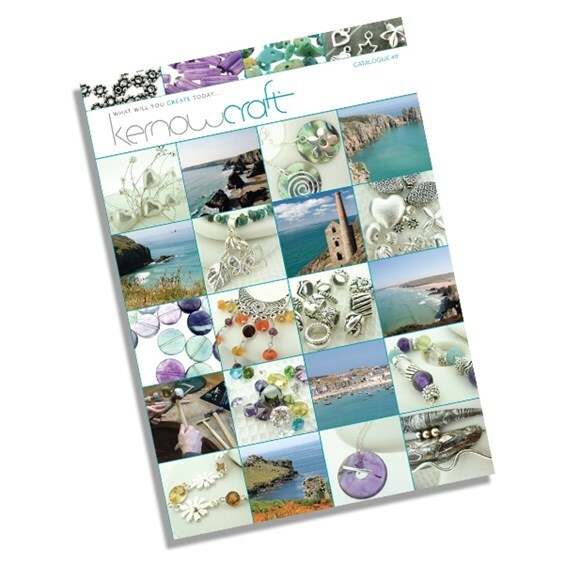 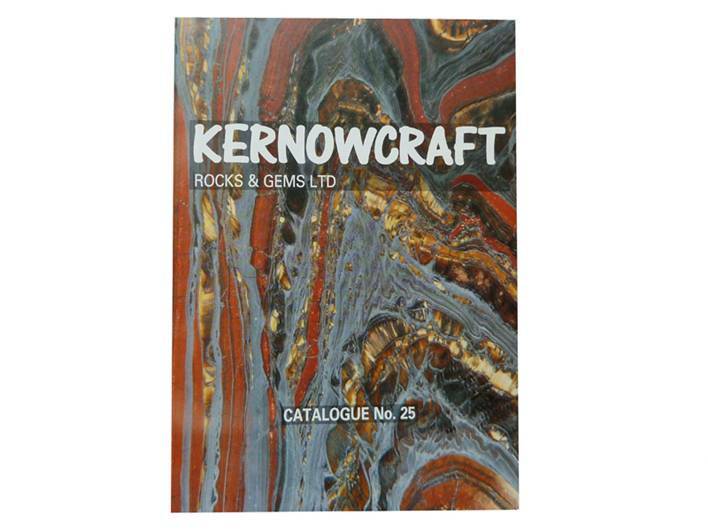 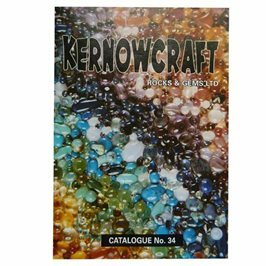 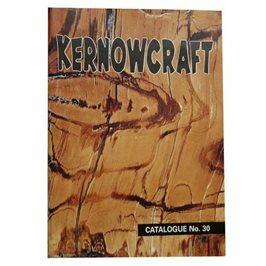 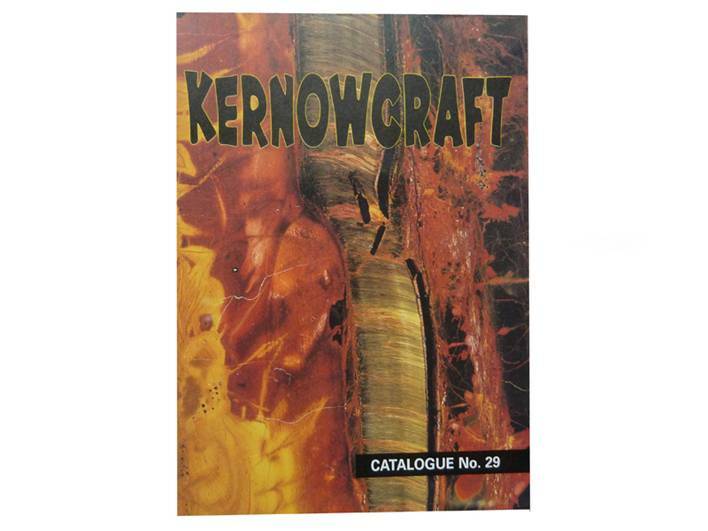 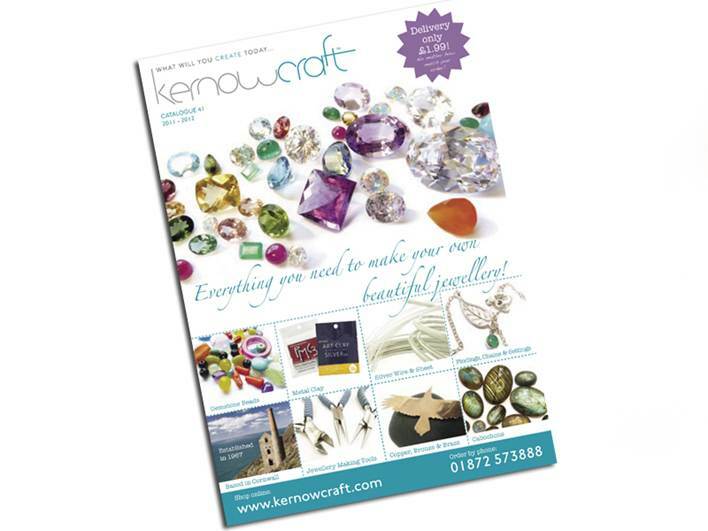 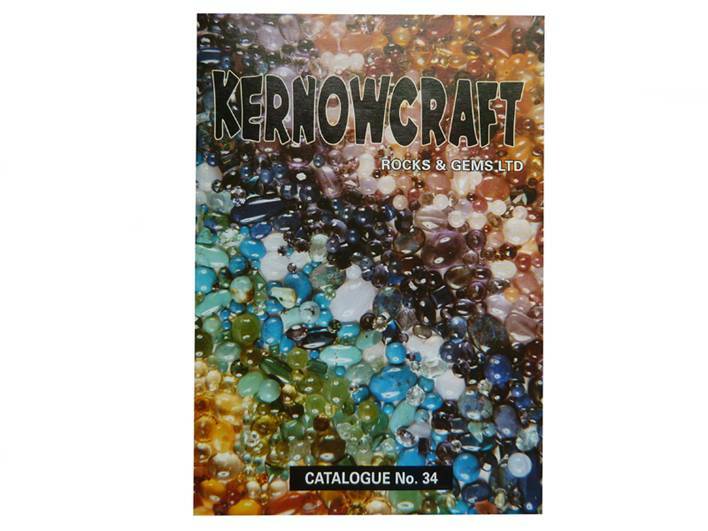 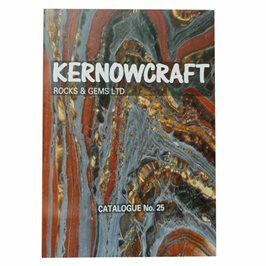 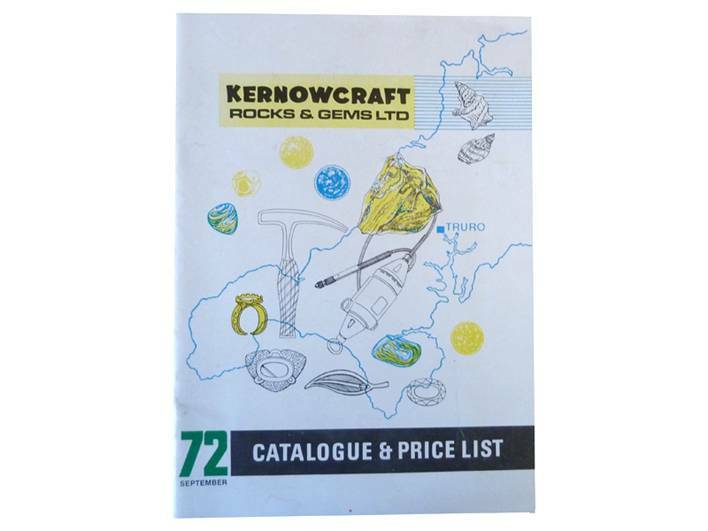 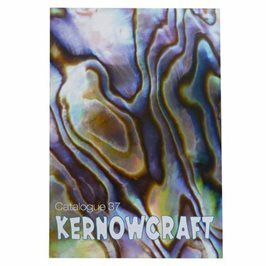 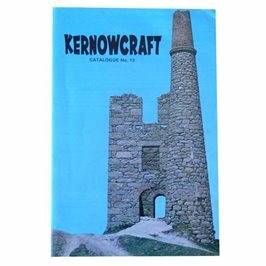 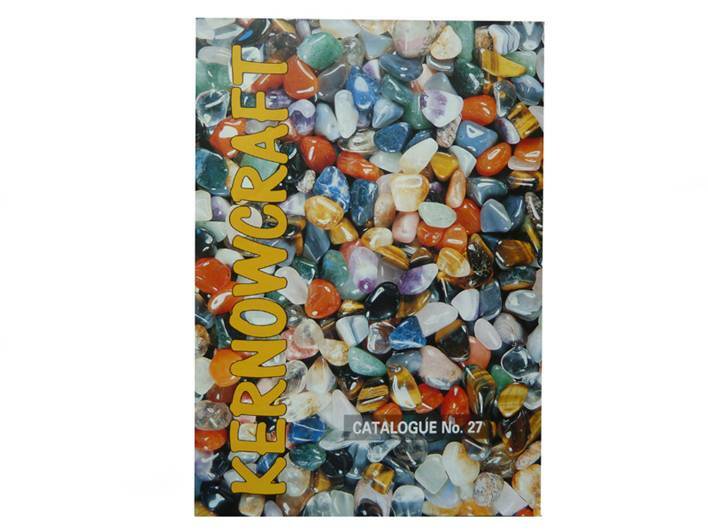 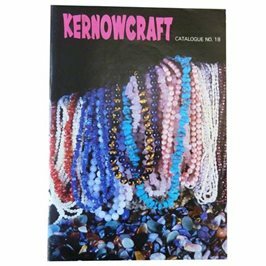 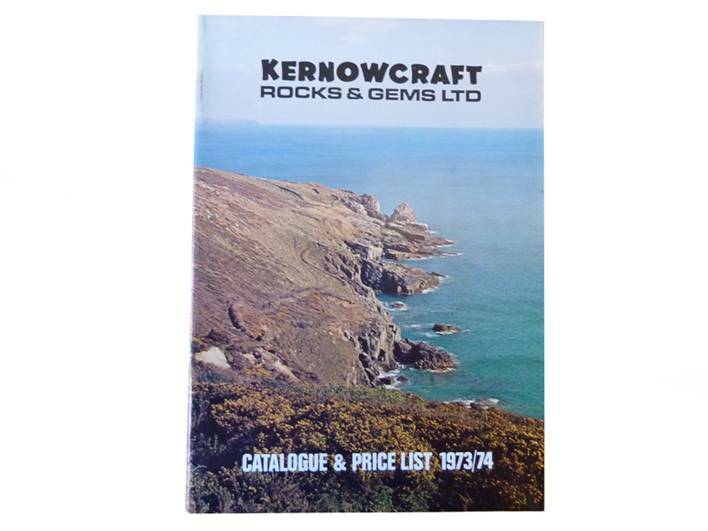 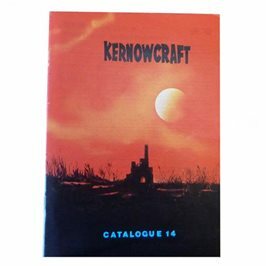 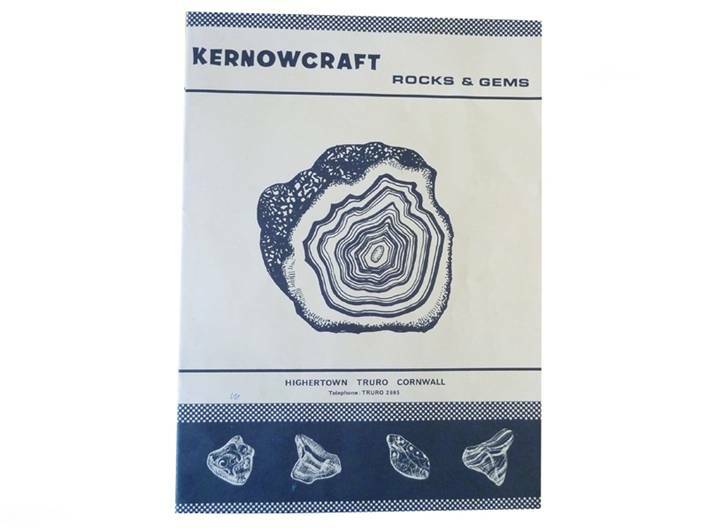 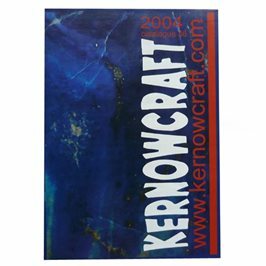 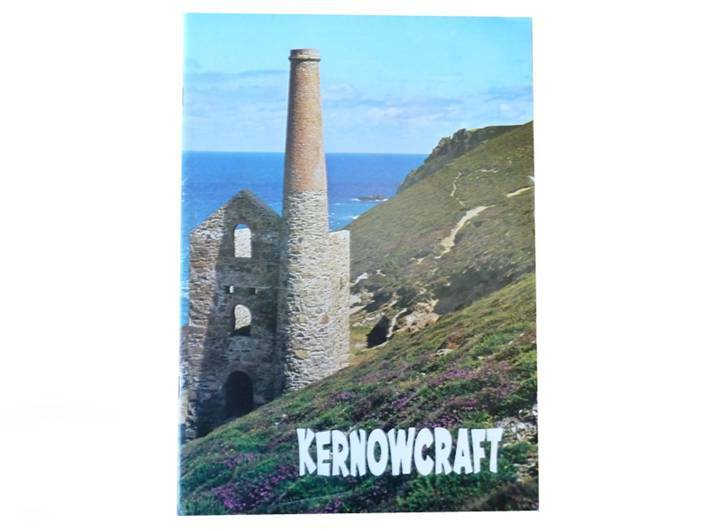 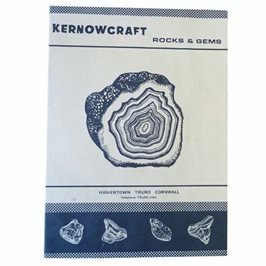 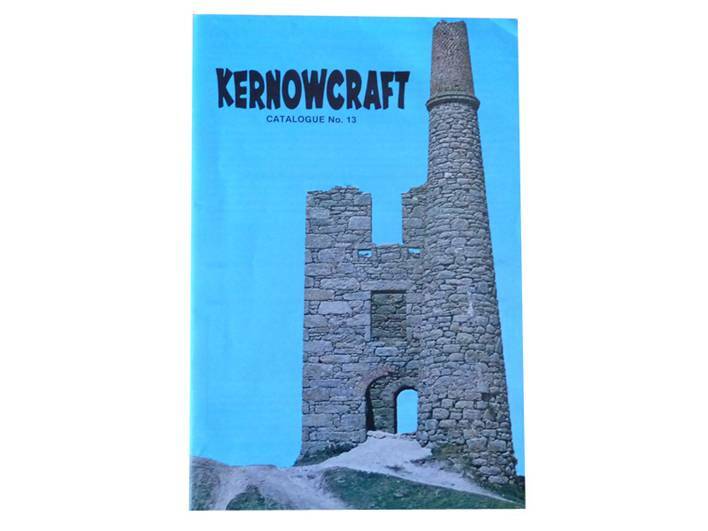 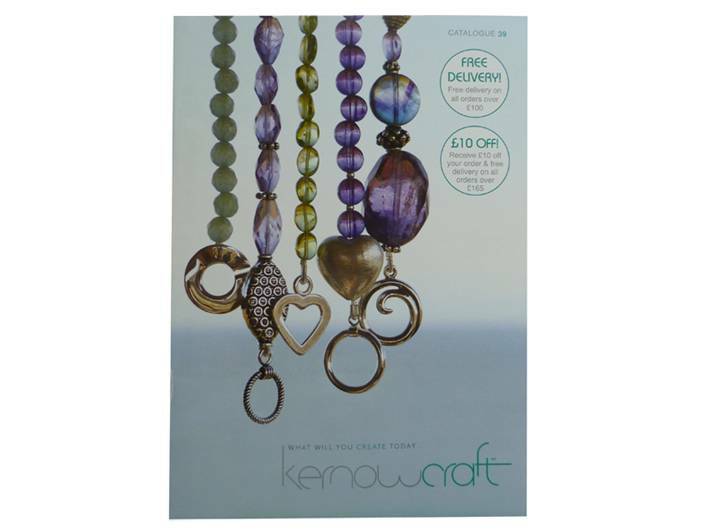 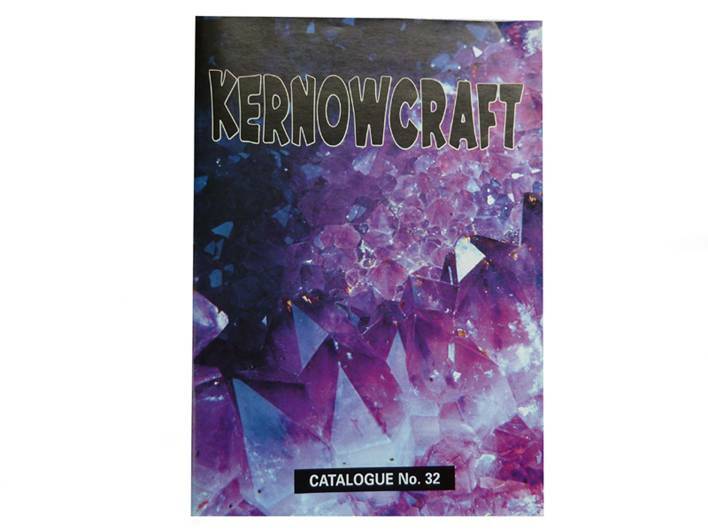 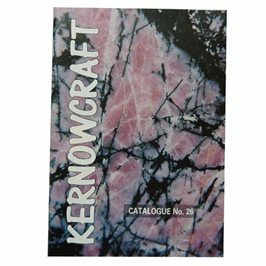 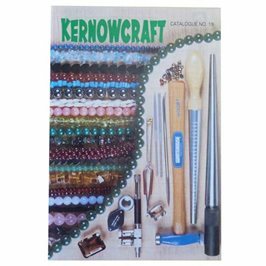 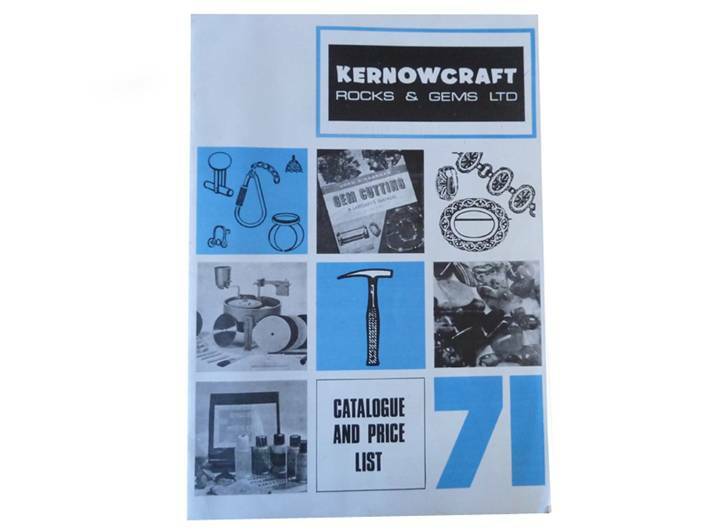 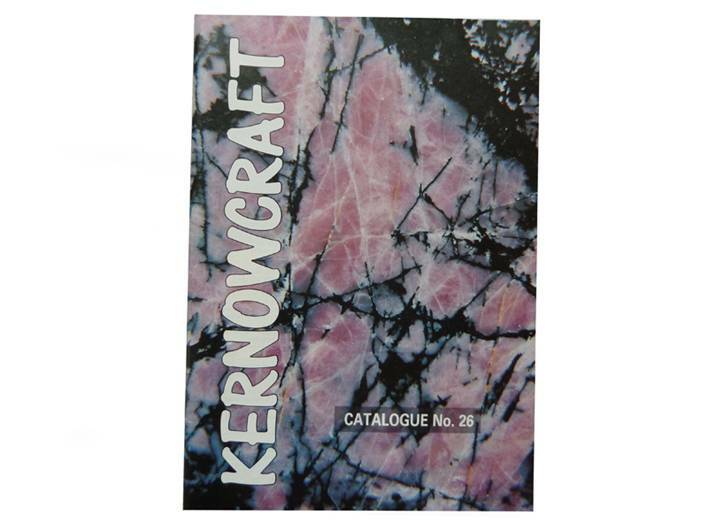 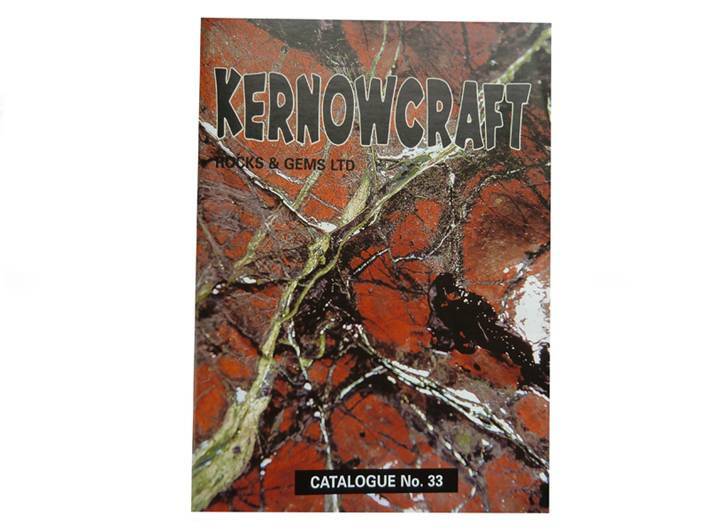 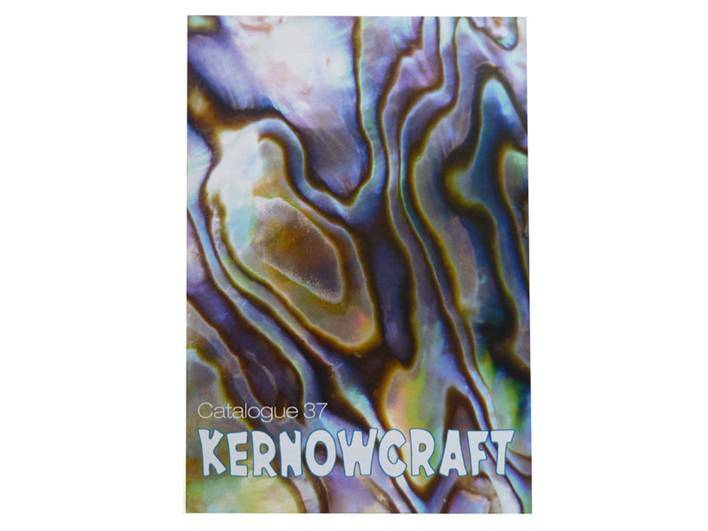 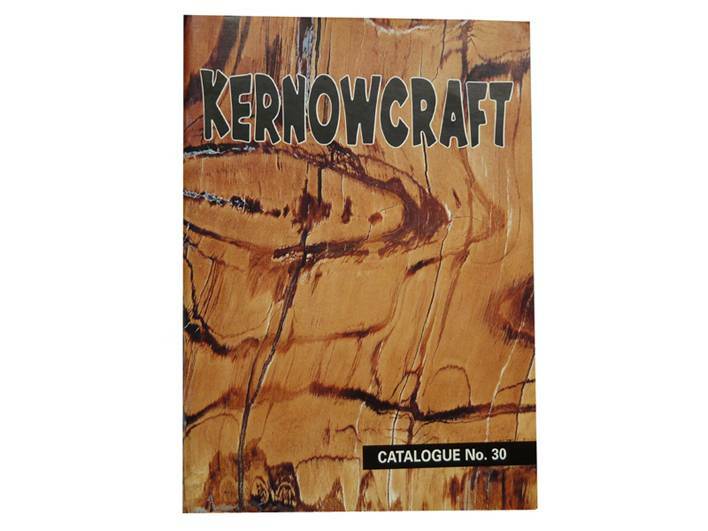 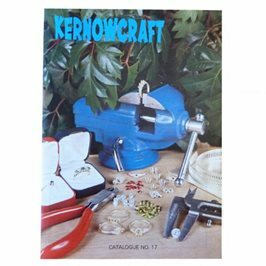 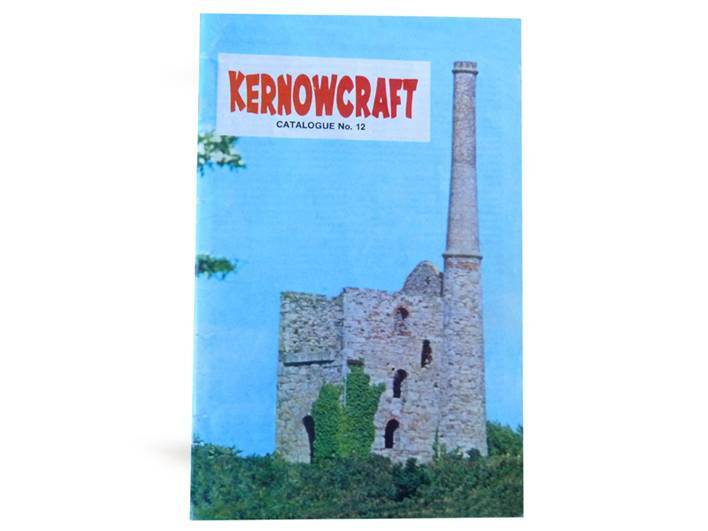 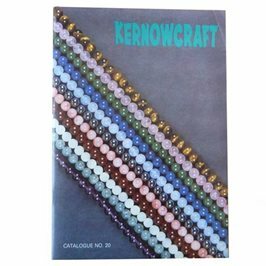 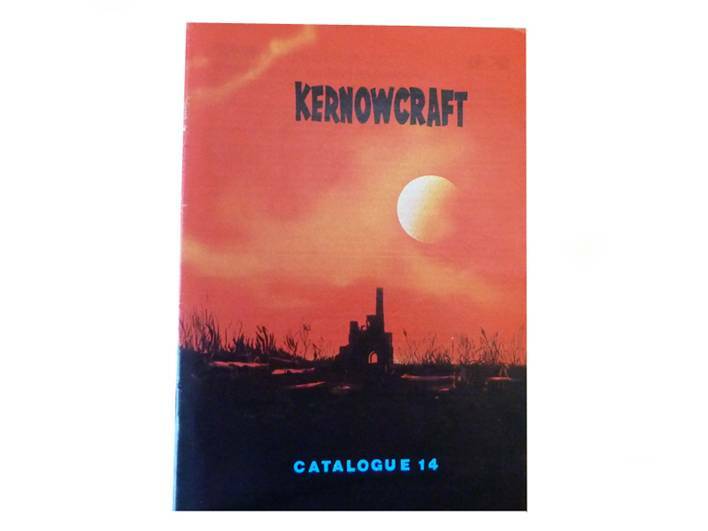 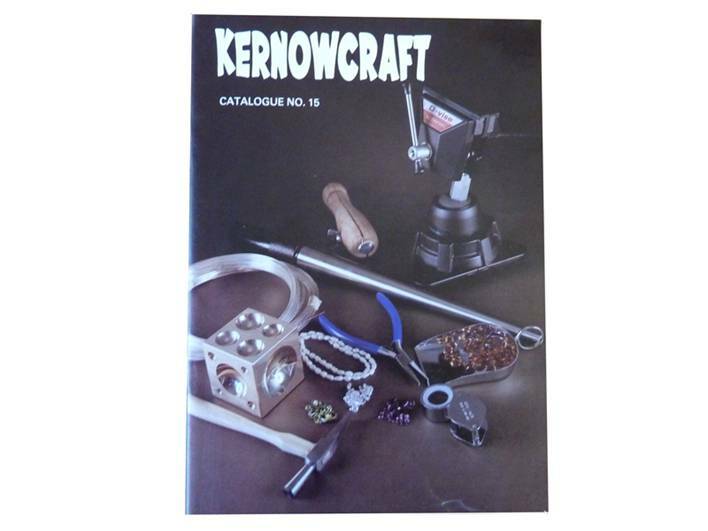 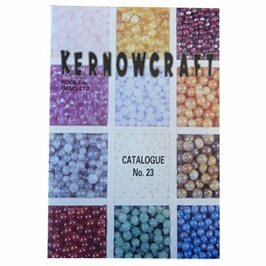 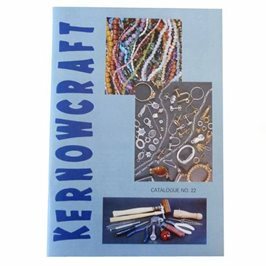 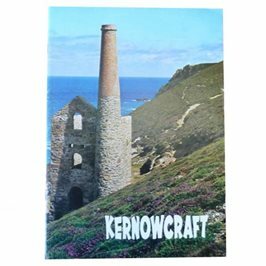 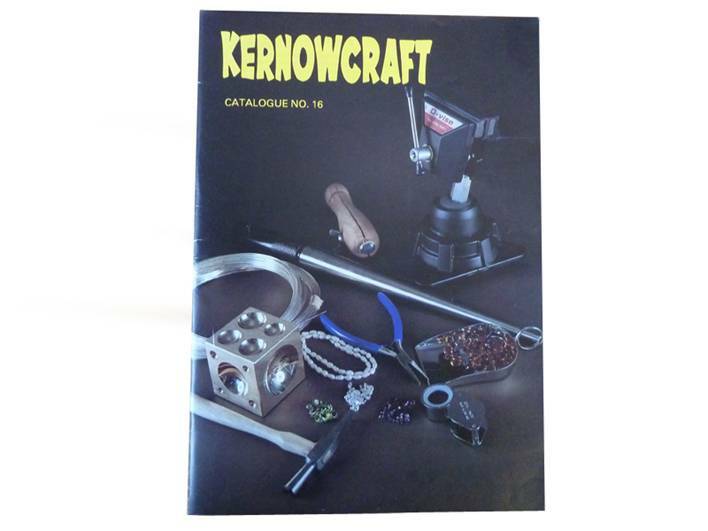 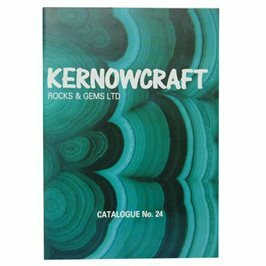 If you have an old Kernowcraft catalogue and are looking for a particular product, you can put the product code into the search bar on our website to see if this item is still available. 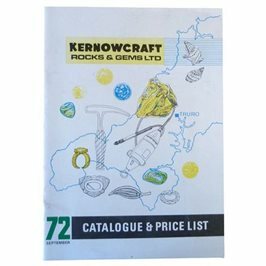 Alternatively, give us a call on 01872 573888 with any questions you have - you can also place an order over the phone if you prefer not to order online. 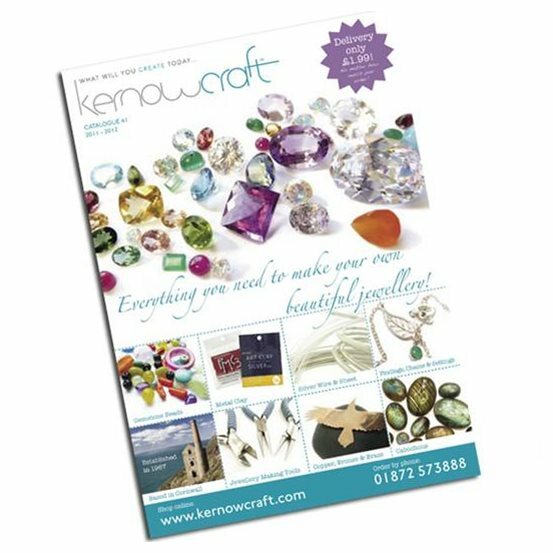 The best way to stay up to date with new gemstones and jewellery making supplies is to sign up to our newsletter at the bottom of any of the pages on our website. 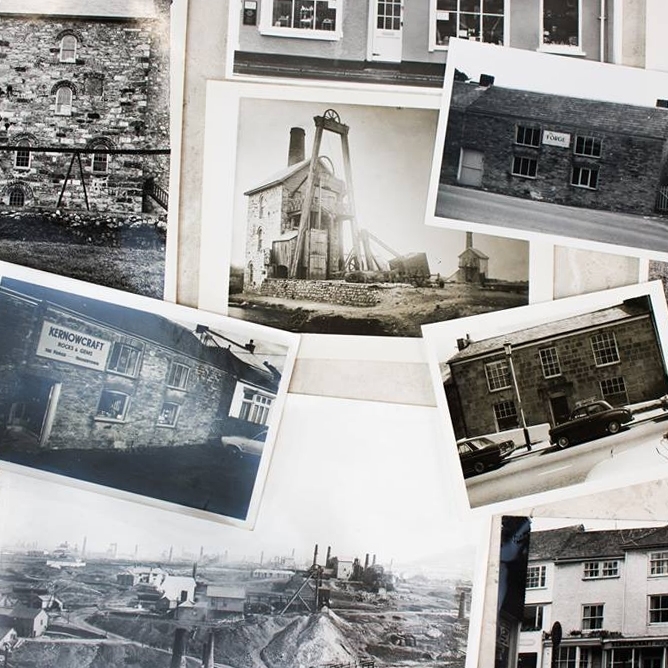 Read our about page or take a look at our company history timeline!